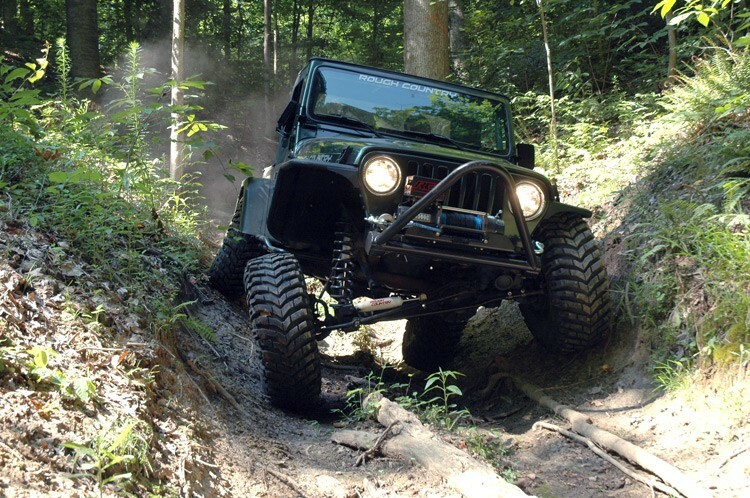 Venture far beyond the limits of a stock Wrangler with Rough Country's all-inclusive 6-inch X-Series Lift for Jeep TJ. 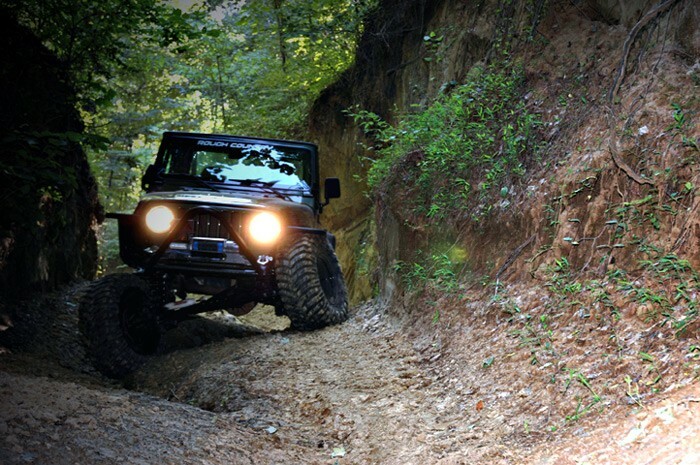 Level the front of your vehicle with the rear while gaining enough increased ground clearance to run up to 35-inch tires. 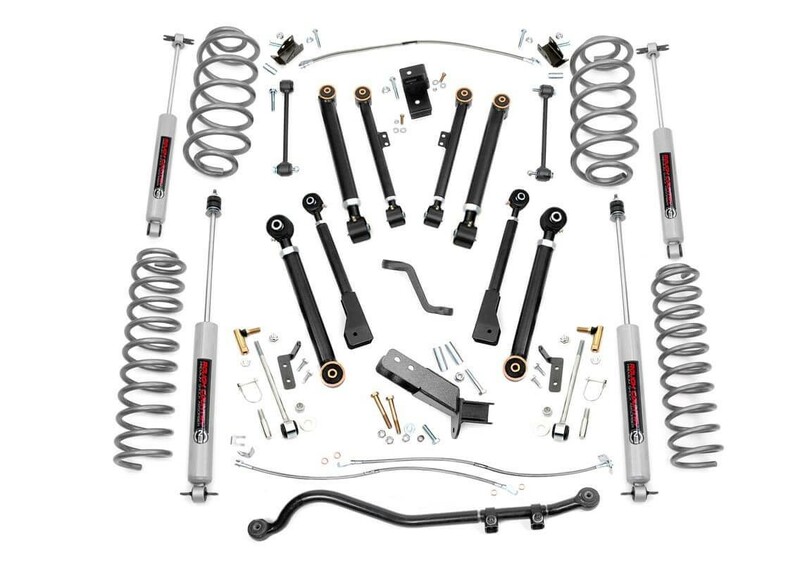 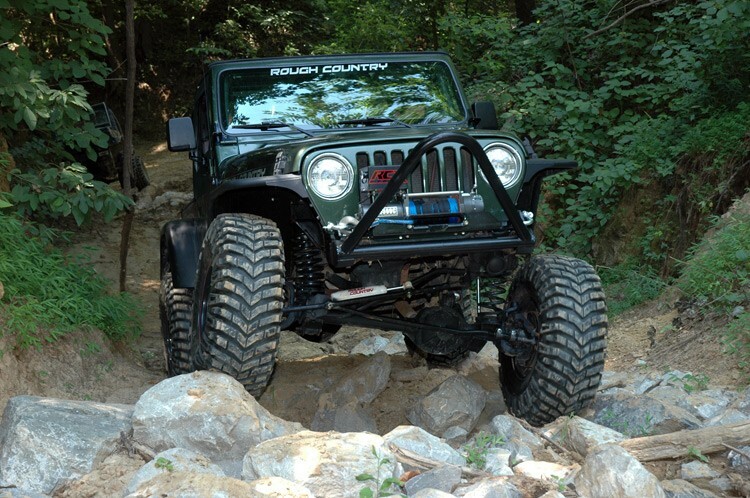 Rough Country's X-Series line represents the best-in-class equipment for off-road action, including X-Flex Adjustable Control Arms, Clevite Rubber Bushings, Sway-bar quick disconnects, and your choice of our N3 shocks for optimum off-road performance.